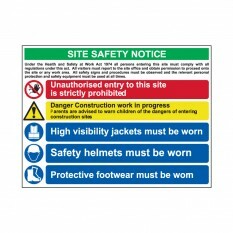 PVC Site Safety Sign Site Safety Notice Semi rigid. 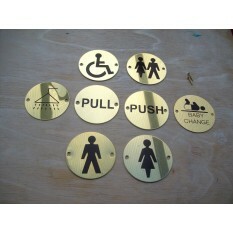 Size: 800 x 600mm. 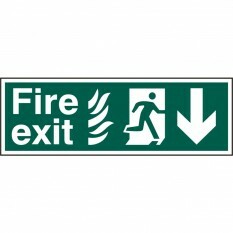 This sign is not self adhesive. 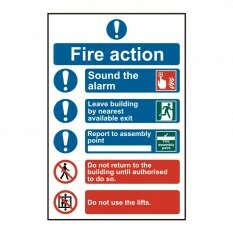 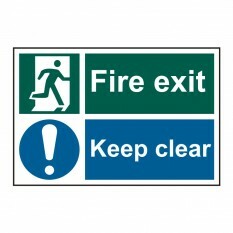 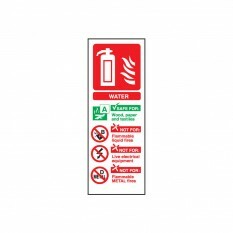 Self Adhesive Vinyl Safety Sign Flammable Liquid Class 3 Sizes: 1 at 200 x 200mm, 2 at 100 x 100mm. 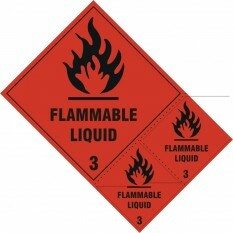 Class numbers (shown at the bottom of the diamond) are required when labelling for IATA and IMDG for primary hazards. 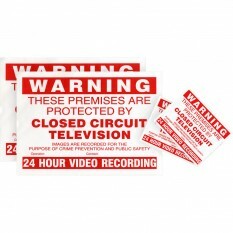 CCTV Warning Stickers Two self adhesive internal and two external stickers. 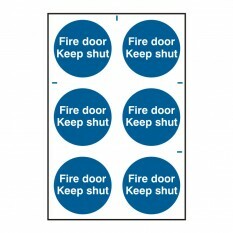 Internal size 100 x 130mm. 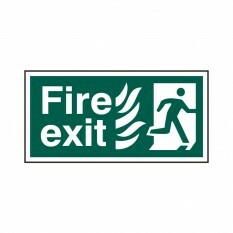 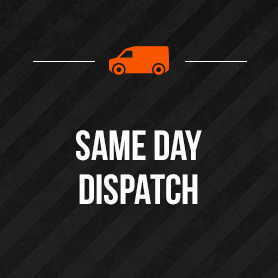 External size 210 x 295mm.